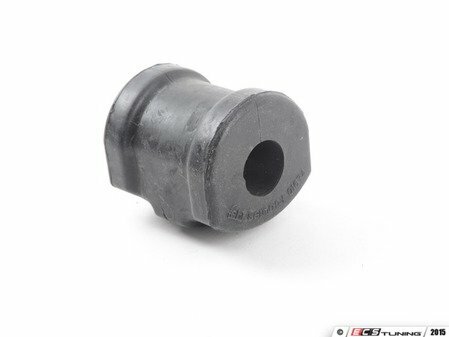 Worn and aged sway bar bushings result in clunks and noise. 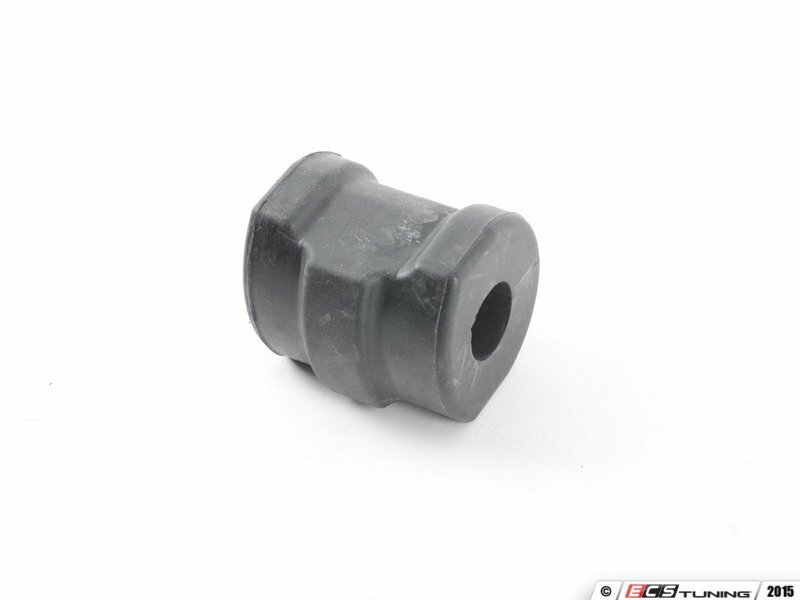 Replace your sway bar bushings today and enjoy driving your BMW the way it was meant to be. Priced Each.